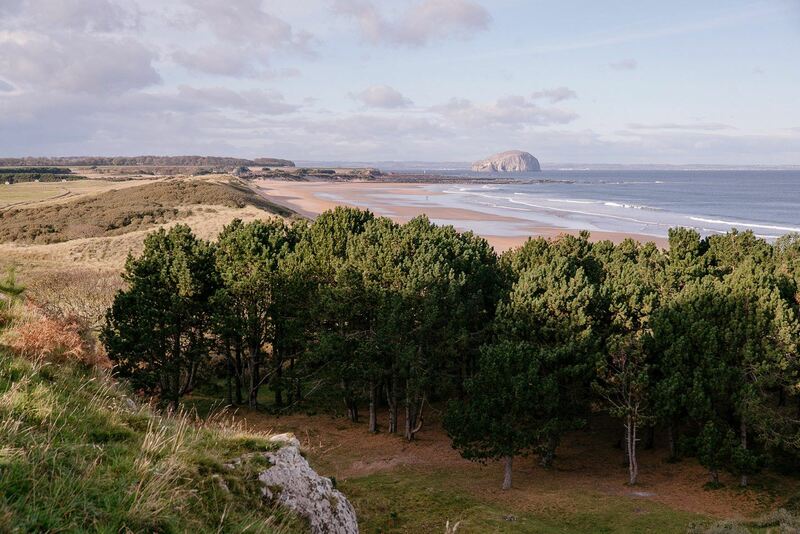 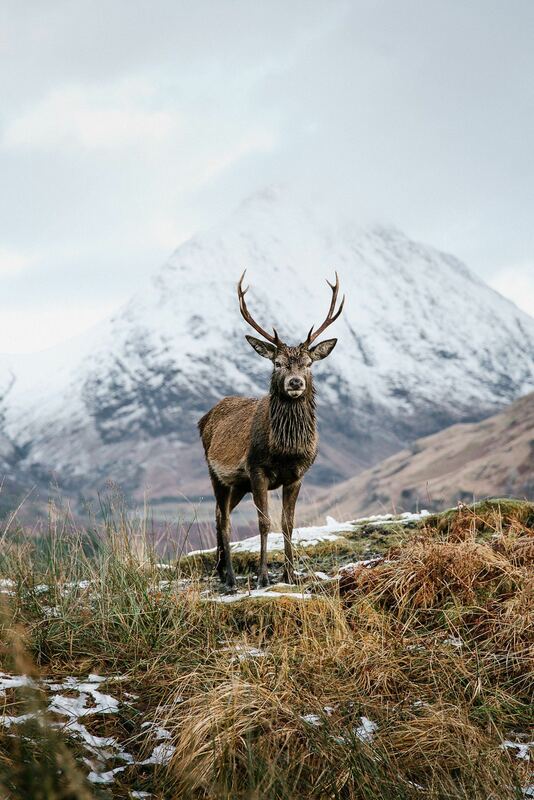 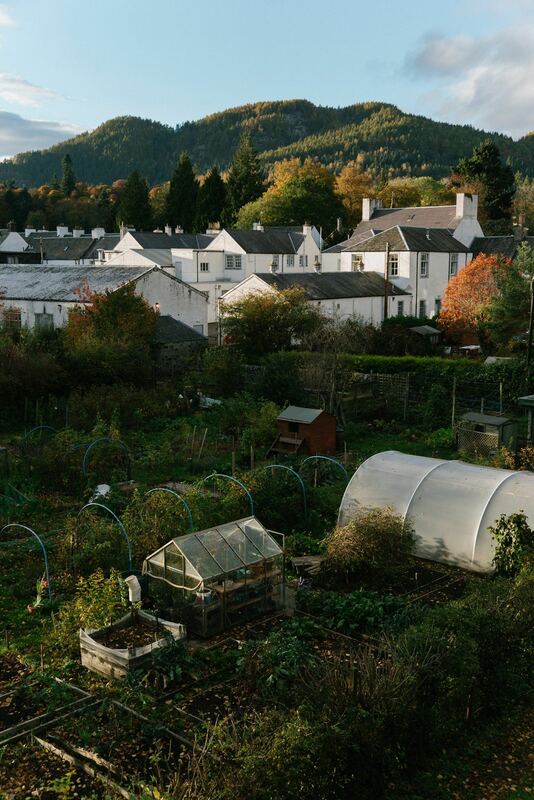 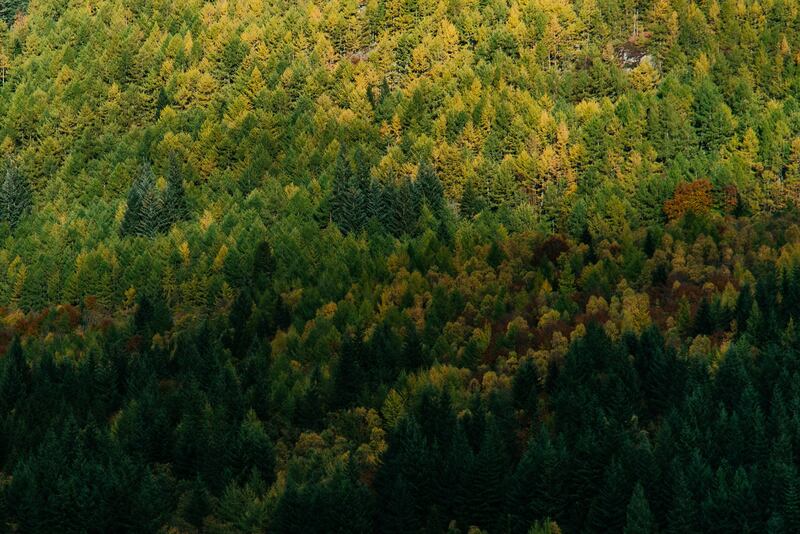 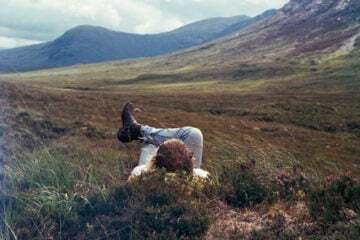 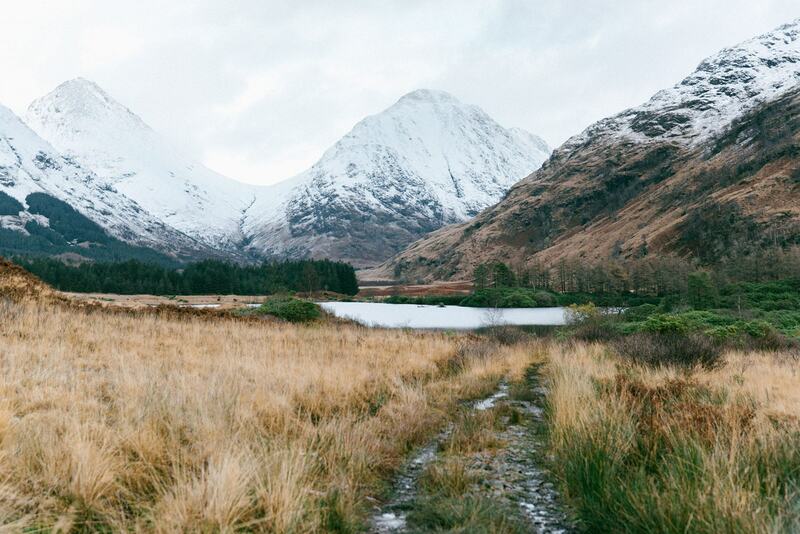 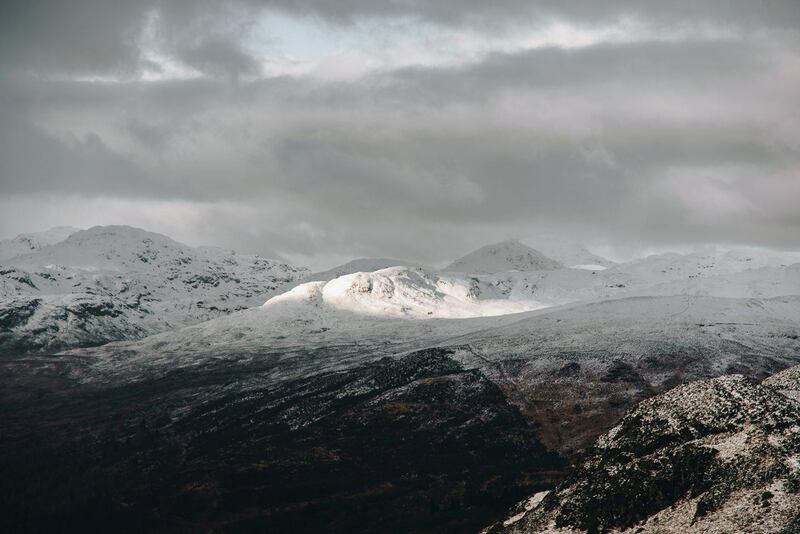 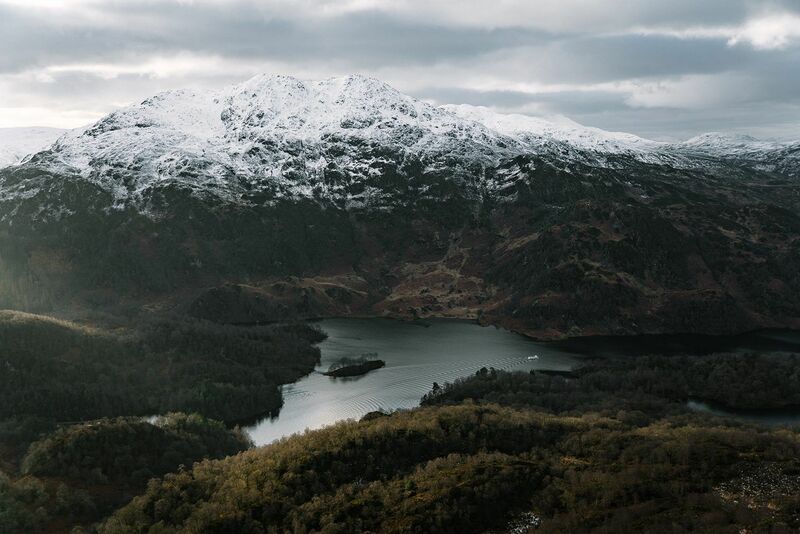 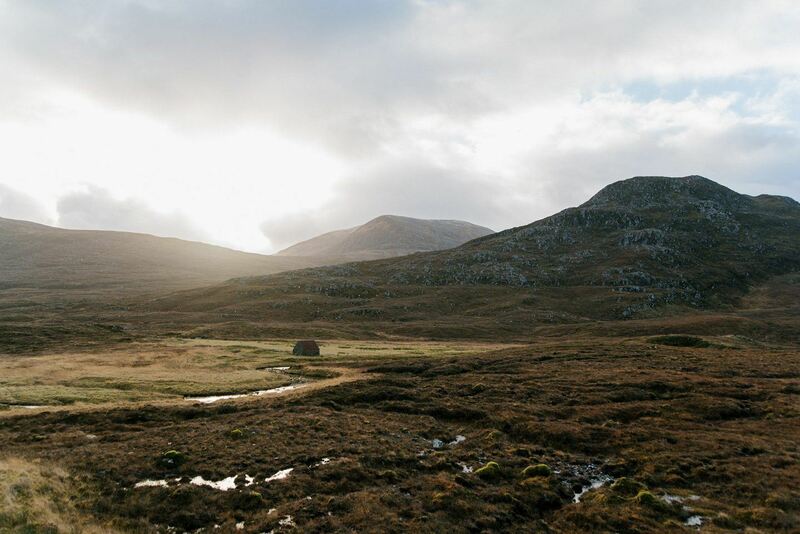 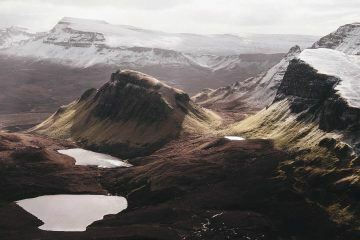 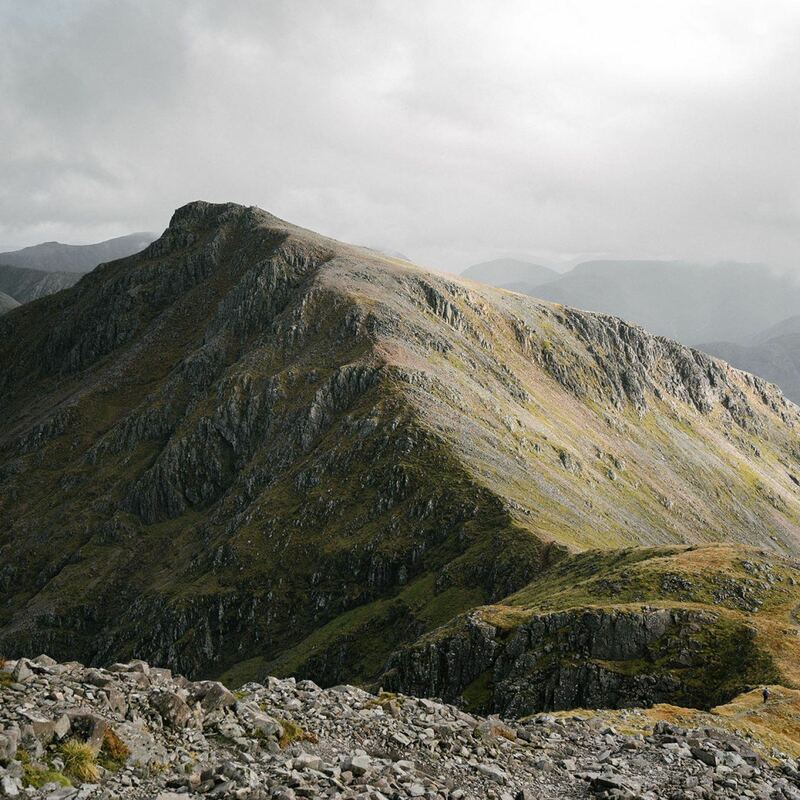 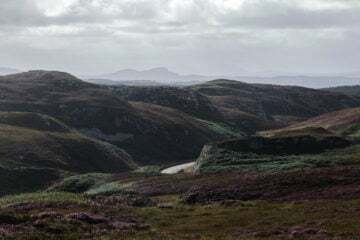 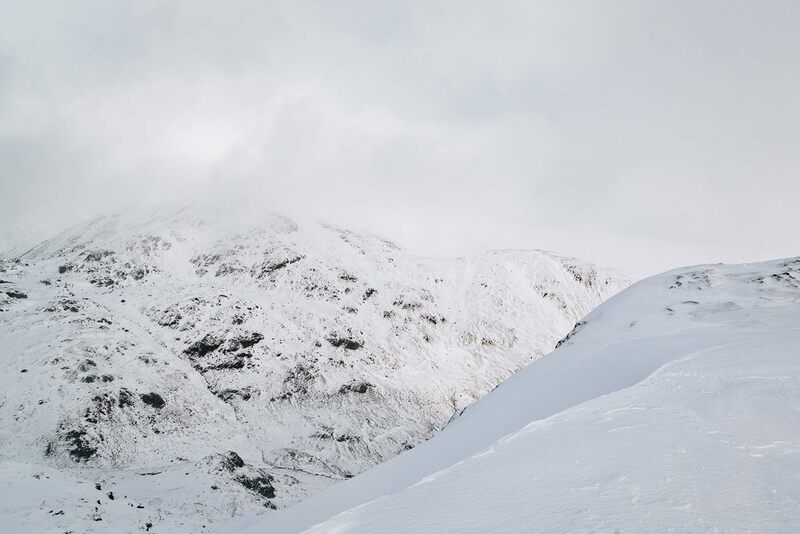 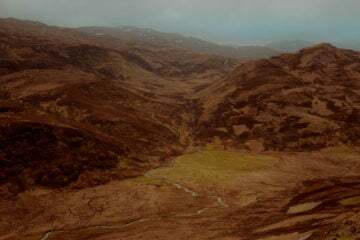 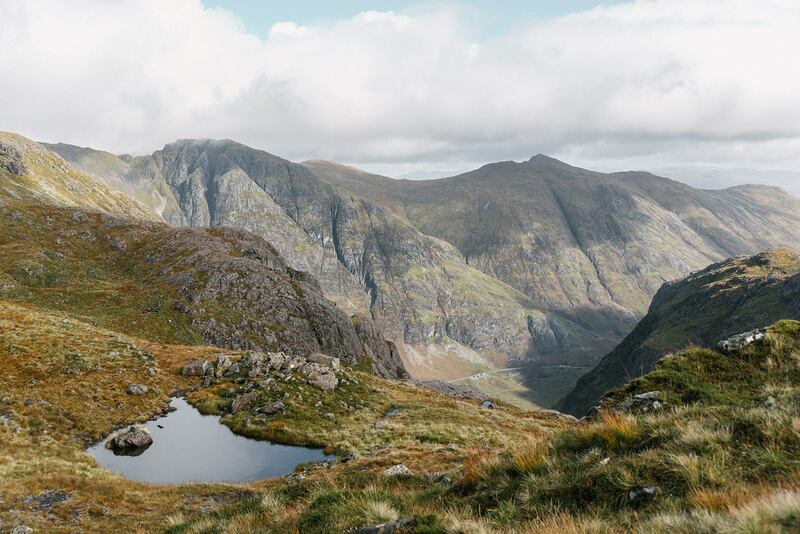 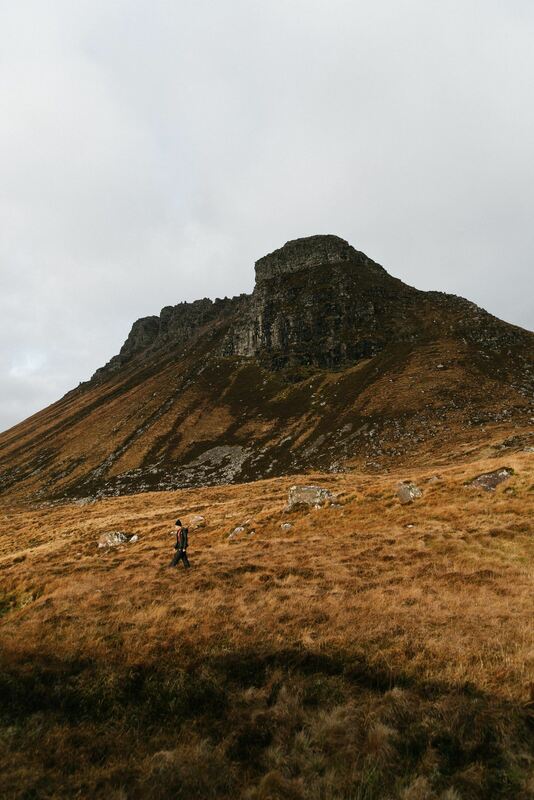 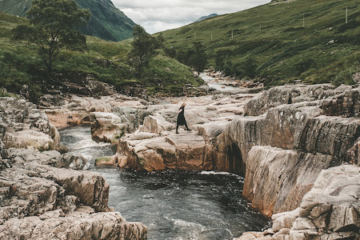 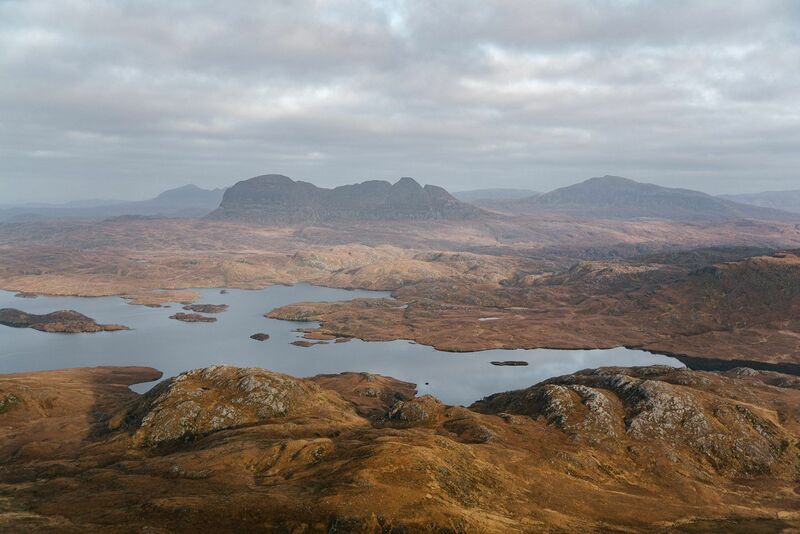 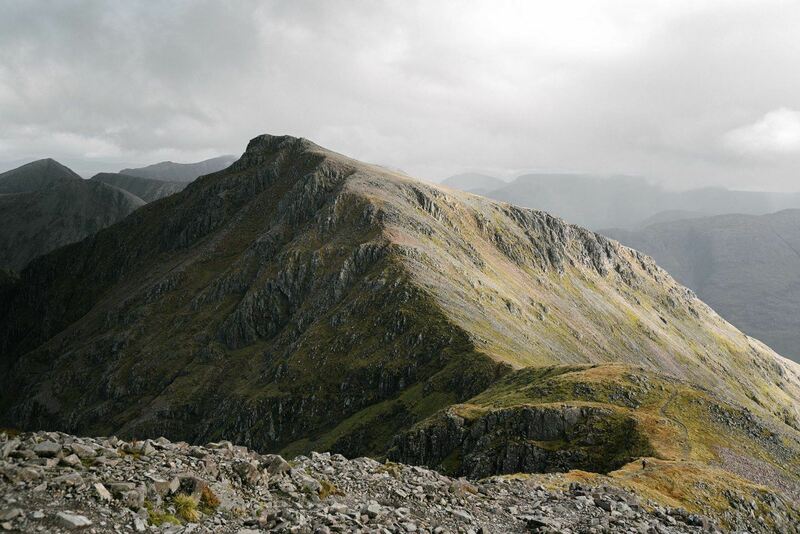 Orr credits his affection for the Scottish wilderness to his immersion in it; from an early age, the photographer has spent his spare time traversing the ruggedly beautiful landscape that Scotland has become famous for. 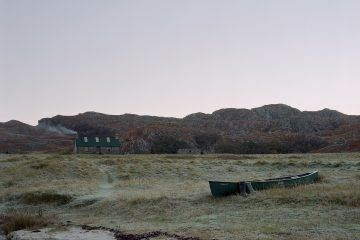 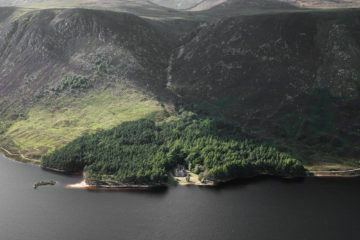 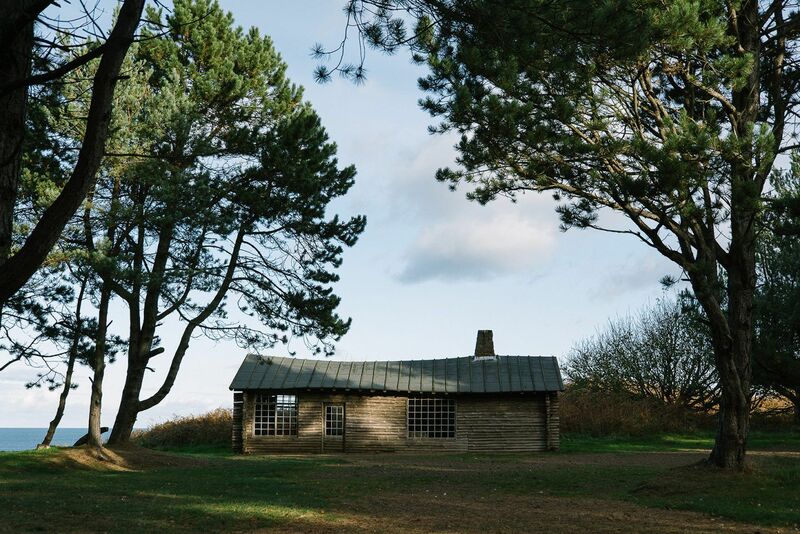 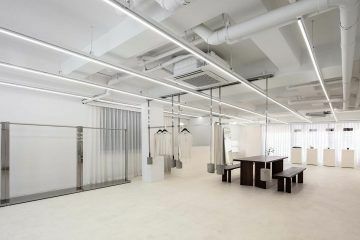 In this selection of images, his connection to such places is evident. 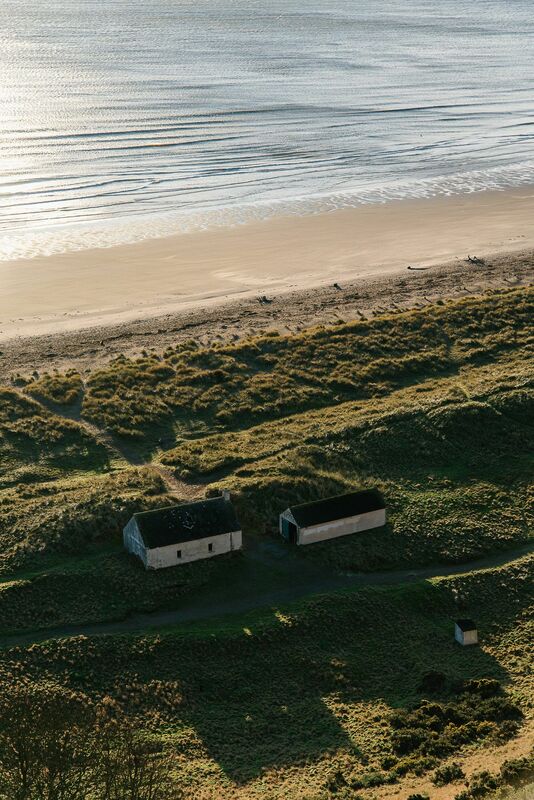 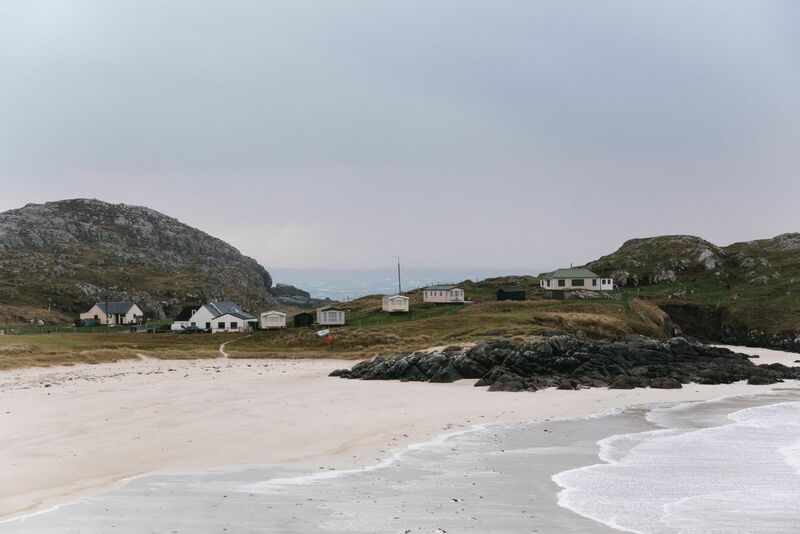 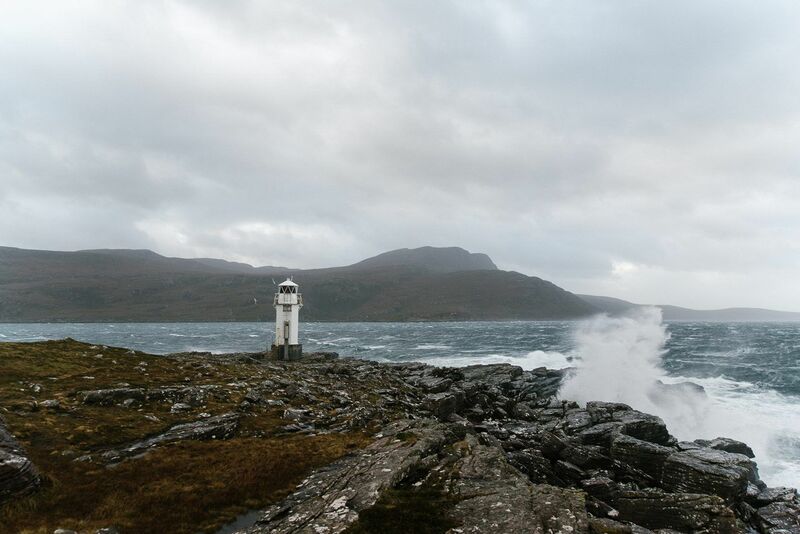 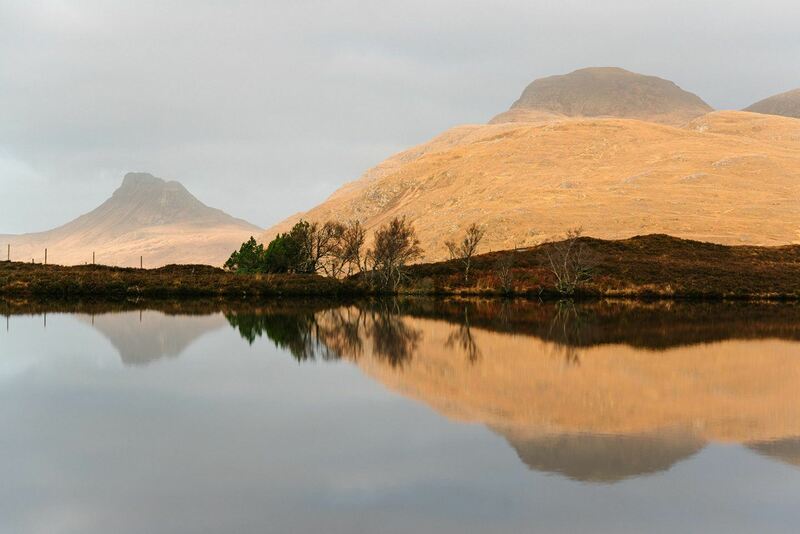 With Orr, we roam the rolling plains of Scotland; from the beachside settlement of Achmelvich in the Highlands, to waterfalls in the Arrochar Alps and to the windswept coastline where Rhue Lighthouse helps ships hold their course.